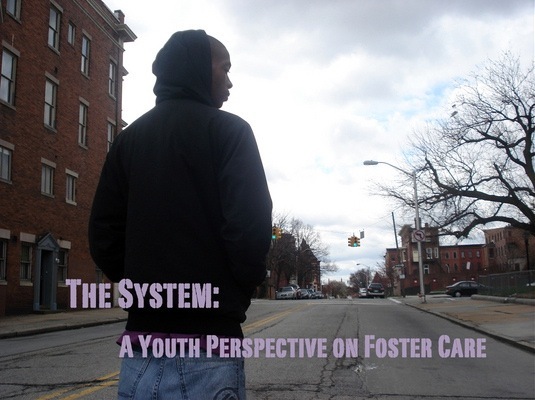 -New Lens Presents “The System: A Youth Perspective on Foster Care”- – Welcome to the Blog of Fusion Partnerships! Fusion Program NEW LENS invites you to an event to celebrate our work with youth in the foster care system. Join us for a screening of a video created by youth in the system followed by an interactive discussion. How did this turn out? I bet plenty of topics to discuss. Any links to the video about foster care?